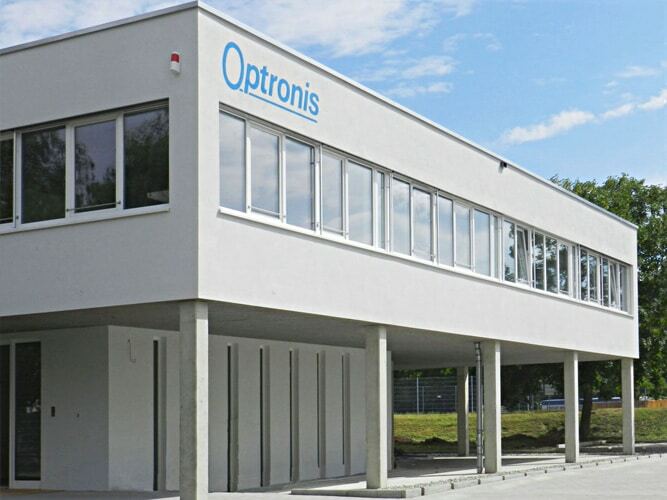 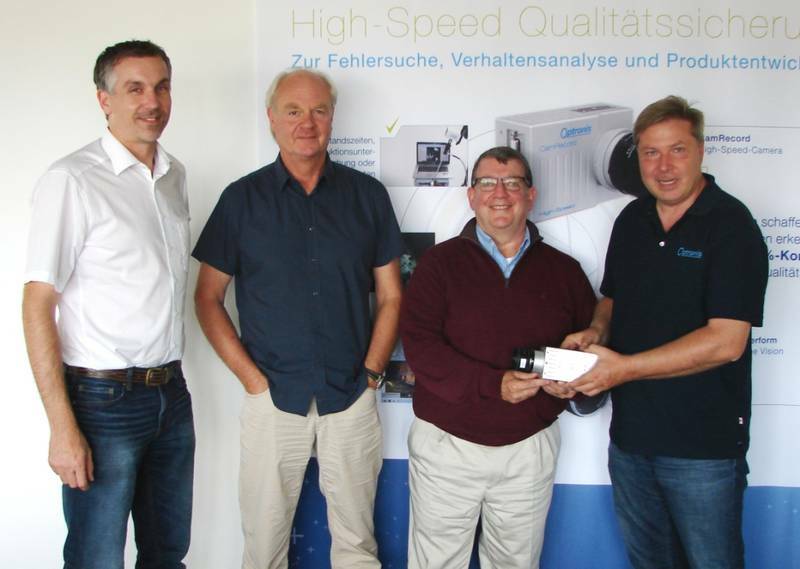 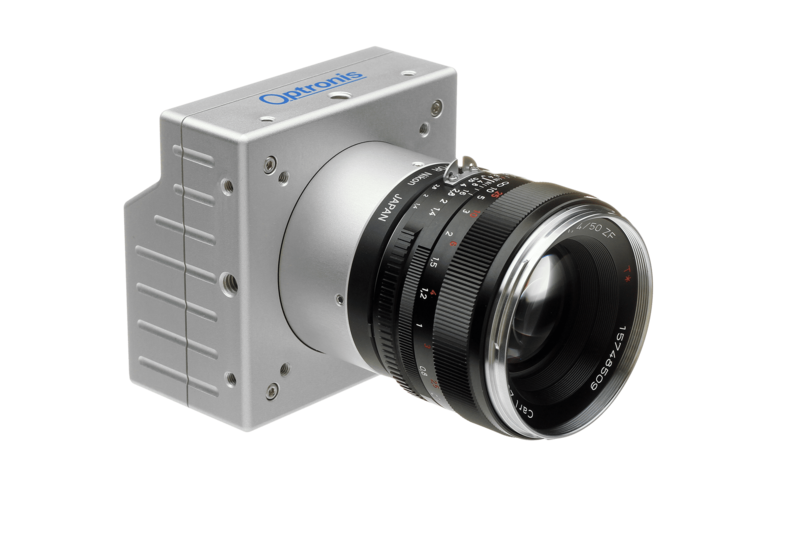 Optronis is unveiling two new cameras for industrial image processing, with its CP70-16-M/C-148 and CP70-2-M/C-1000 models. 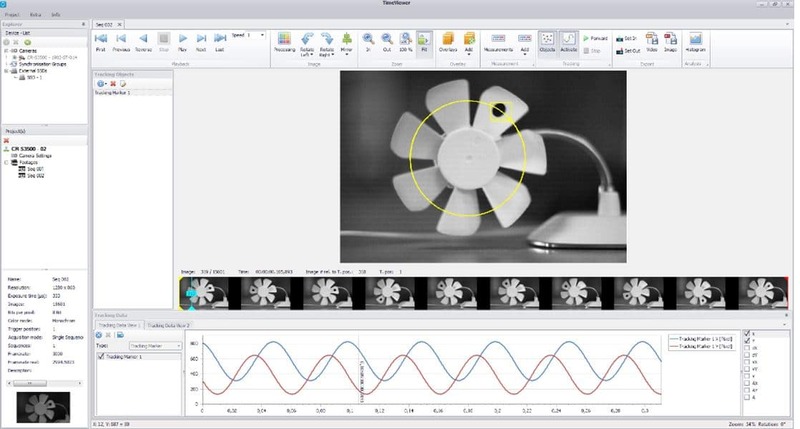 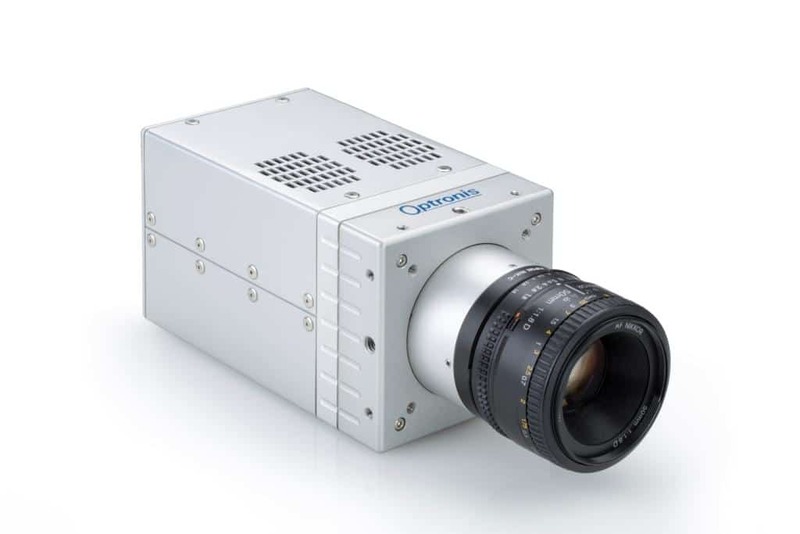 Both use the CoaXPress standard for continuous transmission of image data in real time. 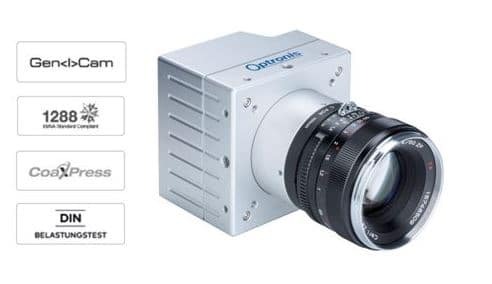 The cameras come with a global shutter, and are available in a monochrome or colour version from May of this year. 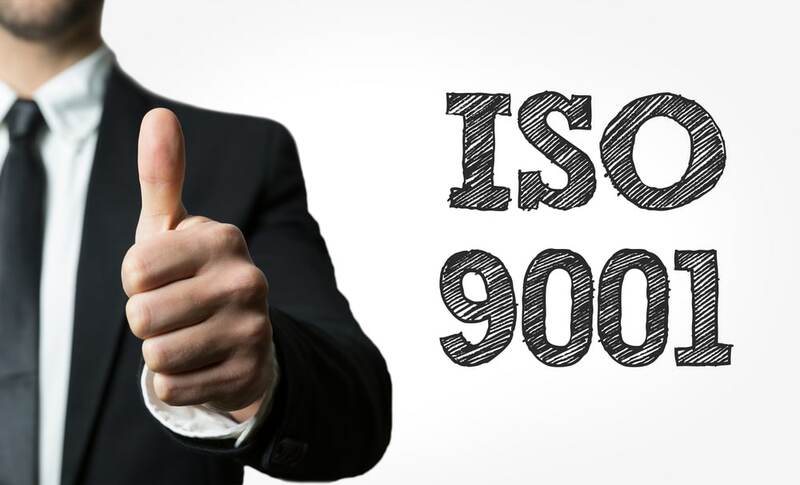 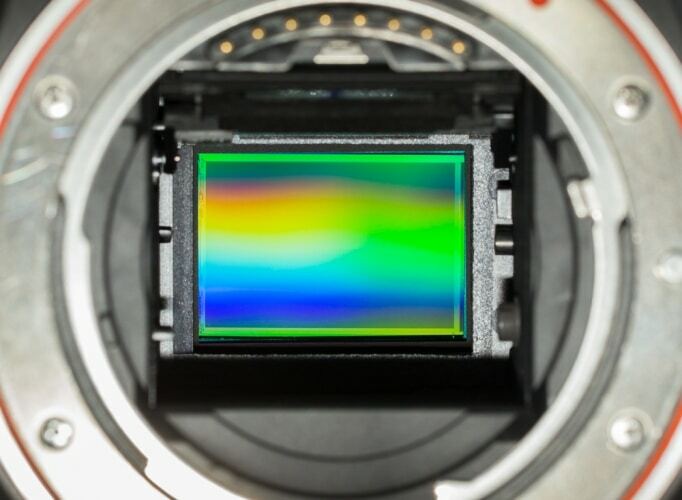 The image processing market, and all associated technologies, continue to be on an upward trajectory. 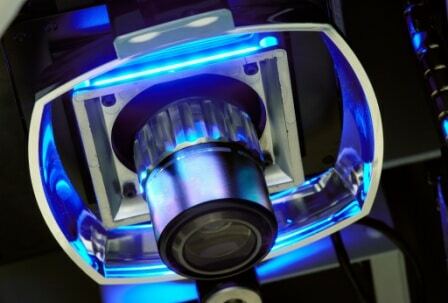 Annual growth of 10-15% worldwide in the machine vision segment alone demonstrates more than just extensive interest. 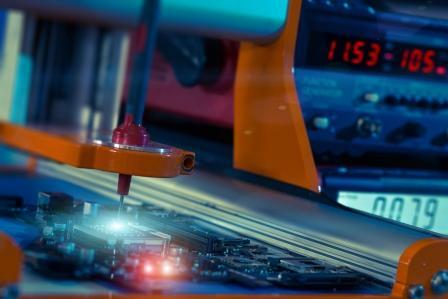 Robust, well-performing technologies, but above all the massive speed of innovation and development, are factors which continue to drive the market. 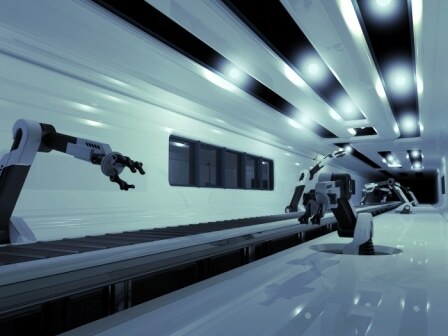 Powerful inline measuring solutions are the answer to ever tougher requirements in automated production systems. 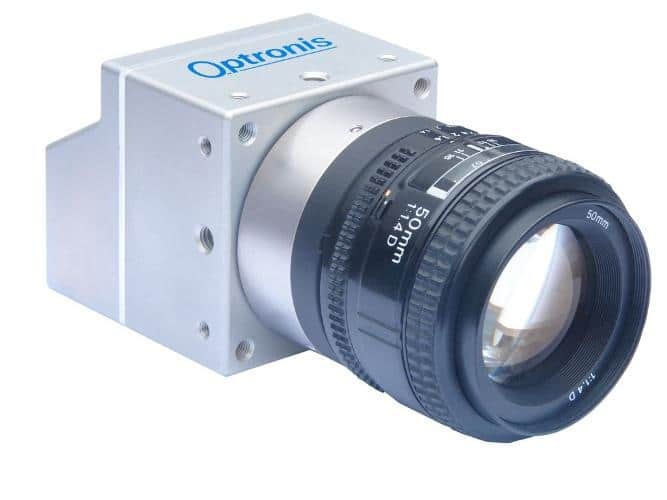 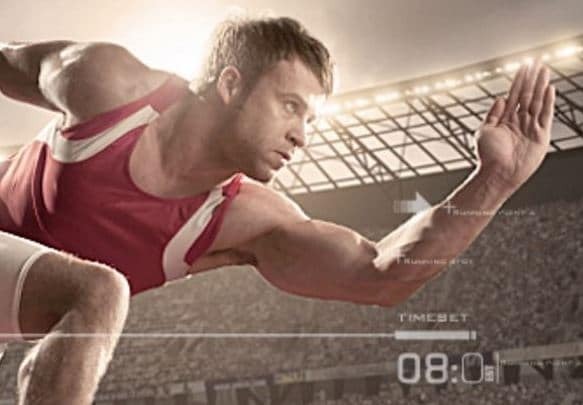 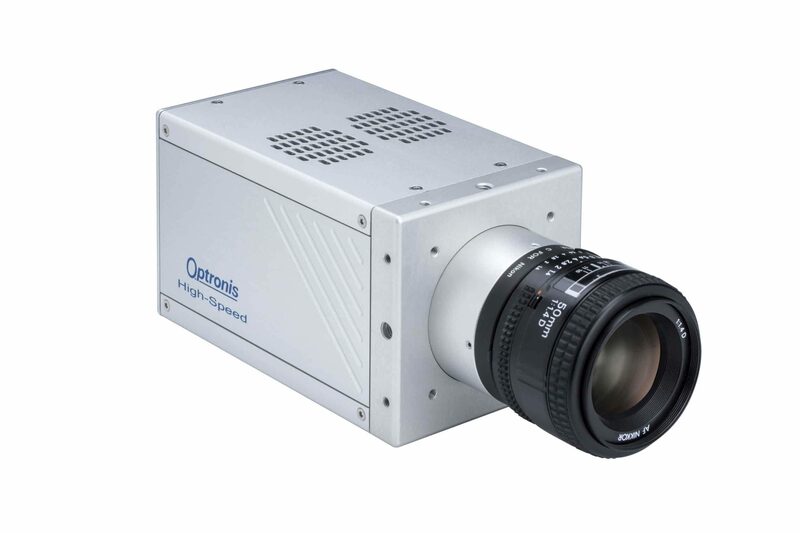 Camera manufacturer Optronis now offers a new camera series that delivers extremely detailed image data in continuous operation alongside a high resolution and frame rate. 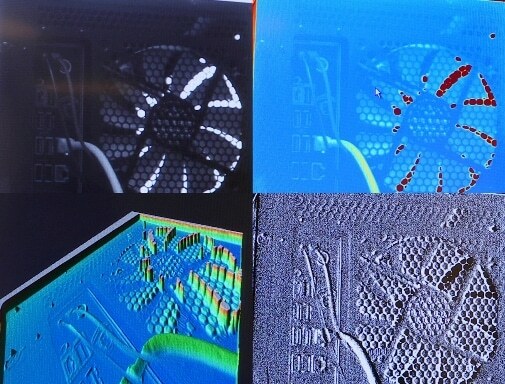 Future-proof? 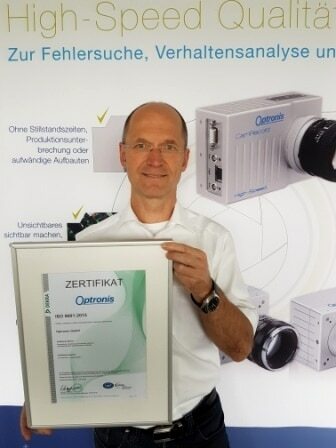 Tested, confirmed and certified!